How WELL Does Your Workspace Suit Your Employees? Look up from your desk in the not too distant future and you might be surprised by what you see. When it Comes to Buildings, Are We Healthy, Wealthy and Wise? Consumer demand for health and wellness is accelerating rapidly, and is on track to become what McKinsey calls a trillion-dollar market. In the midst of Australia’s concrete jungles, there are green shoots of hope. 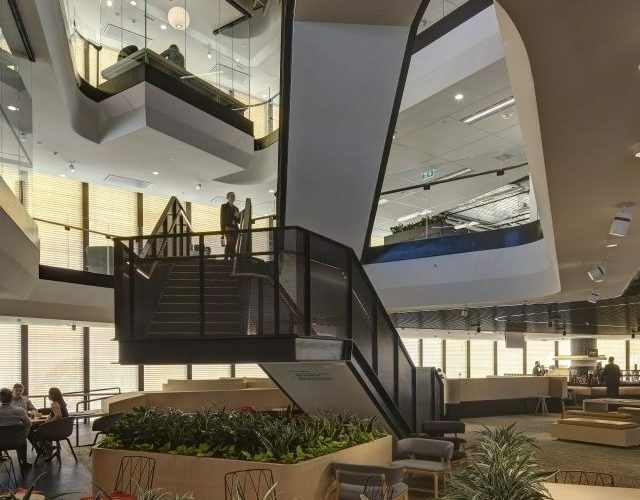 The evidence that ‘green’ offices have a significant positive impact on the health and productivity of workers continues to mount. Progressive business leaders realise that employee engagement is a genuine bottom line issue.